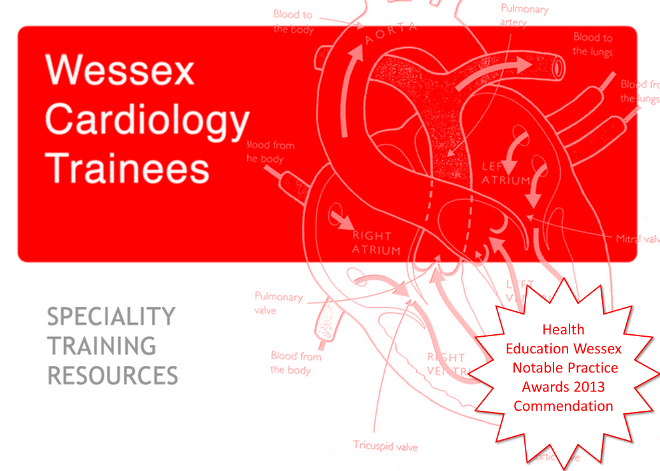 Pri-Med Clinical Insights – Best Practice in Cardiology is designed to provide cardiologists with the latest clinical updates in critical therapy areas which are reinforced by challenging cases, national and international guidance. Now in its 3rd year, with a meeting in both London (14th September 2011) and Manchester. The programme features sessions from influential clinicians, including our very own Charles Peebles.